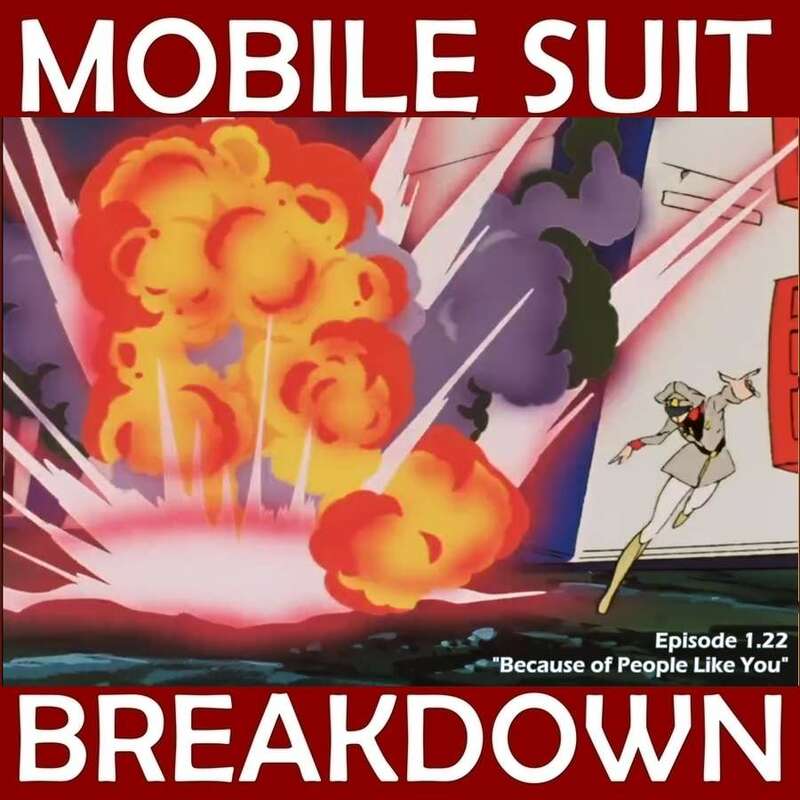 This week, we recap, review, and analyze Mobile Suit Gundam episodes 24 and 25 (23 and 24 in the US), "The Black Tri-Stars" and "Odessa Day," discuss our first impressions, and provide commentary and research on: kendo armor and footwork, Japanese spies, rollerblades, plane formations and maneuvers, droop snoots, Japanese body-language and gestures, hydrogen bombs, and military funeral rituals. 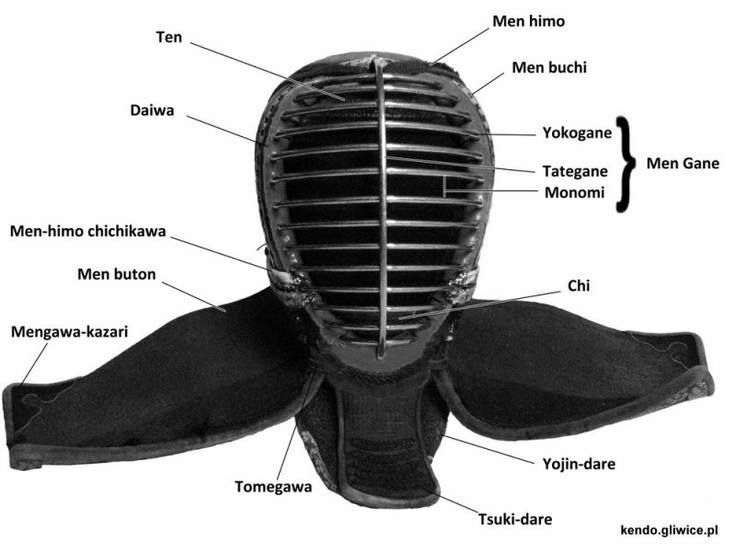 - Explainer on kendo armor, an image of the 'men' (helmet), and an image of the 'men' with all it's component parts labeled. - Beginners guide to kendo (footwork description on p. 11), and an explanation of kendo competition. 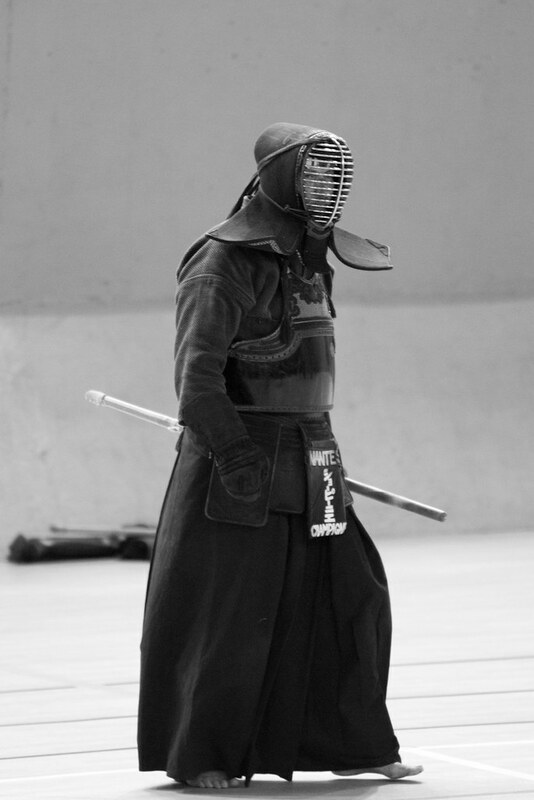 - Photo of a kendoka (kendo practitioner) in full armor, looking a little like a Dom mobile suit. - Wiki page and Radio New Zealand piece about Heenan, the RAF pilot who was spying for Japan in Singapore. - About the fall of Singapore. - Forum post explaining how Aircraft Recognition Codes worked during WW2 - using differently colored lights instead of the modern radio-based IFF codes. Post was written by Senior Master Sergeant Gene Hellickson (U.S. Air Force 1965-1969, Air National Guard 1972-1988). - About No. 62 Squadron RAF, the squadron that bore the brunt of the attack following Heenan's treachery, and that we later re-formed as a supply squadron. - The history of in-line skates, including the facts that they are 1) Pretty old, and 2) Rollerblade, Inc. wasn't founded until 1980. Either way, they are probably not the inspiration for the Dom's movement. - Definition of touch-and-go flying drill. - Description of formations, along with their development and use over time, especially during WWI and WWII. - More detailed descriptions of Vic/Vee and Finger-Four formations, and Thach weave maneuver. - Wiki article on snoot drooping technology, and a Quora thread with an excellent explanation of the reasons for drooping that snoot on a fighter plane. - Picture of the Sukhoi Su-27 'Flanker' with its characteristic banana-shaped profile, and one of the Mikoyan MiG-29 'Fulcrum' with its snoot pointed groundward. - All about the Fairey Delta 2, another droop-snoot plane. - What is look down/shoot down radar? - Concorde snoot drooping video (snoot drooping begins at 5:10 and goes until 8:50). - Photos, video, and descriptions of Japanese gestures. - A great reference for Japanese gestures, with visual references. - An ANN article that briefly describes 'dekotsun,' an affectionate forehead poke, which we think is what Matilda does to Amuro when she calls him "cheeky." - History of the battlefield cross (rifle stuck into the ground, with helmet on top), and a wikipedia article that contains an excerpt from the US Army Field Manual, describing the battlefield cross as used in memorials. - Text of Ode of Remembrance, a section from a longer poem, For the Fallen, by Laurence Binyon. It is often used in WWI memorial ceremonies, and we use it (with a modified last line) in our memorial for Lt. Matilda. The music in our memorial tribute for Lt. Matilda is Mother's Mourning by Dee Yan-Key.